When the NM State Fairgrounds needed a job done fast, they called us. 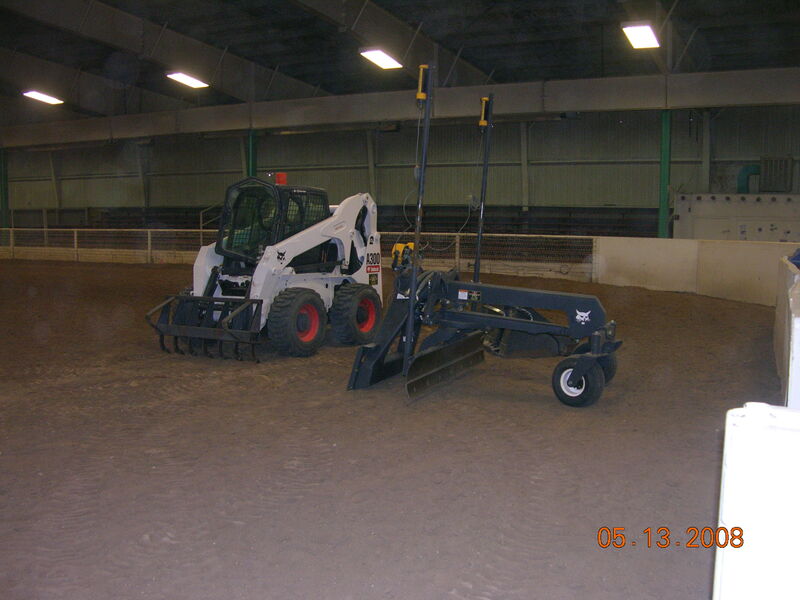 We worked long hours for the horse arena to be ready for the next show. 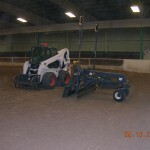 Laser leveling, soil additions, leveling, proper drainage – all for safe and sure footing. With Advance Concept’s self-performing staff of plumbers, electricians, roofers, carpenters, concrete tradesmen…well, we hope you see that we can handle any size job, big or small, with quality experienced craftsmen. And estimates are always free. We do 24-hour emergency service too!